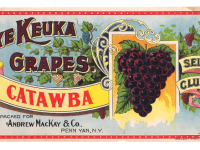 Using newspapers to trace the early history of wine in the Finger Lakes. 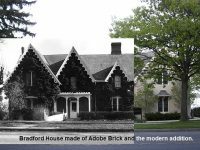 Overview of adobe houses in Geneva, New York. 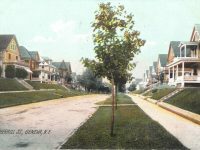 A brief history of Sherrill Street. 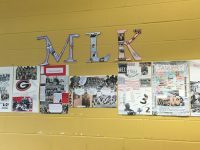 Geneva Middle School students create a mural recounting Geneva High School boycotts of the 1970s.